Our plumbers take pride in their work and always give 110% to their projects. They enjoy their craft and the satisfaction that comes from relieving homeowners of their stressful situations. No job is too small nor too big. We have preformed jobs ranging from Residential, New Home Builds, Commercial, as well as Industrial. 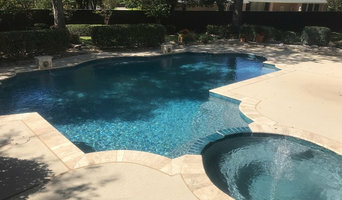 We believe that our job is not just to solve your plumbing issue but to create a customer for life and we will go above and beyond to make that happen. 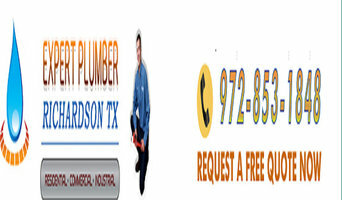 Full Service Plumbing Contractor serving all of Wise County.